When Phone Vegas online and mobile casino was being launched, we had to take the characteristics of any successful partnership into careful consideration: Support. Rewards. Cohesion. Flexibility. Protection. Fun and Camaraderie. Ethics. Bearing these requirements in mind, our search lead us to ProgressPlay and the end-result has been nothing less than perfect. Not only are we are supported by a partner who is fully compliant with gaming rules and regulations as stipulated by the UKGC, but also one who ensures that our online gambling platform operates smoothly, intuitively, and ethically. Better still, their payment processing system that handles our players' deposits - as well as the bonuses and rewards we incentivise our potential/existing members with – is fantastic. It's really simple to manage, and super secure which affords our players added peace of mind. 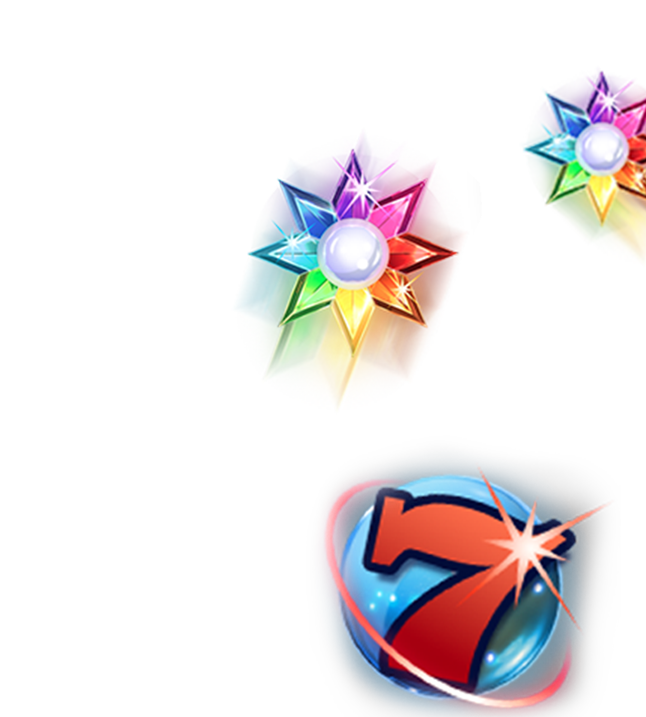 Due to the collaborative nature of our partnership, we're further able to customise the offerings we give our members – be it free spins offers, cash back deals, or deposit bonus rewards. Due to the nature of the online gambling industry and the inherent risks involved, it was even more essential that all parties involved feel protected. From our perspective at Phone Vegas, we have a responsibility to maintain the world class brand image that ProgressPlay has worked so hard to build. But at the same time, we needed to feel confident that the real money gaming platform would also afford our players the privacy and/or protection required. At the core of all this, we are an online slots and table games destination, so fun and camaraderie across the board was always going to be a key factor. In this, ProgressPlay continued to exceed expectations through their partnership with the best games creators in the industry such as NetEnt, and Leander Games. Even our Live Casino portal meets international requirements, and is so sensational that we may have even raised the bar!